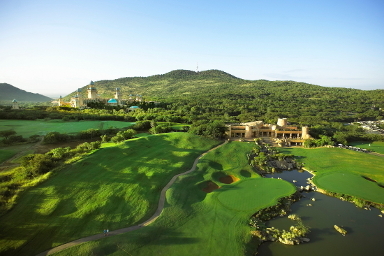 Nestled along the edge of the Pilanesberg National Park, Sun City is one of the best resorts in South Africa. 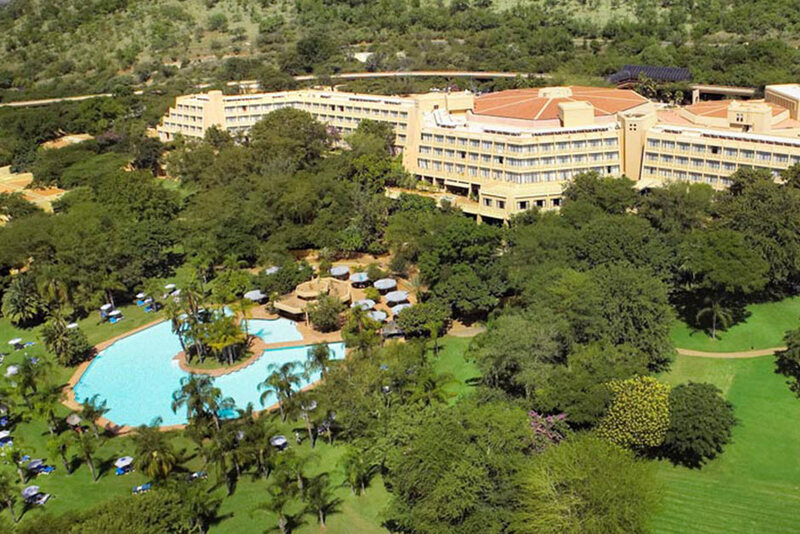 Since its grand opening in 1979, Sun City Resort has welcomed both locals and tourists to experience its warm African hospitality, dreamy opulence and thrilling entertainment. 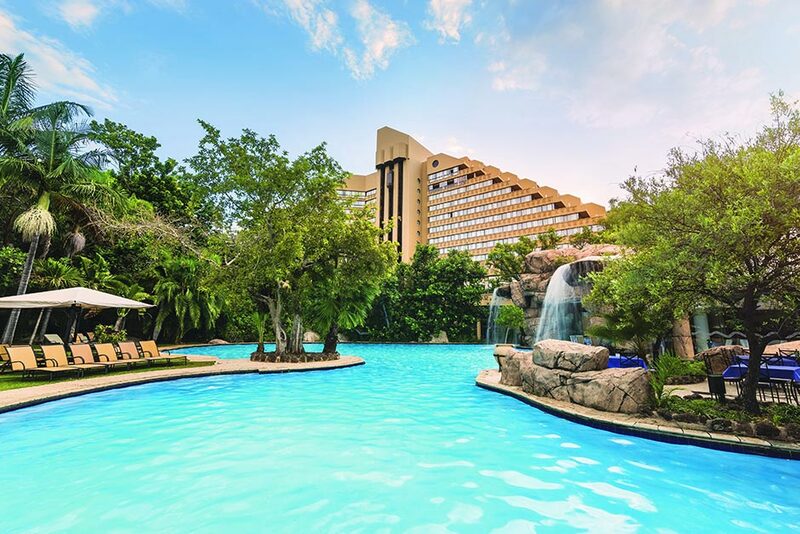 From family fun at the water park and entertainment centres, to world-class golf courses and vibrant nightlife for the adults, Sun City has something for everyone! 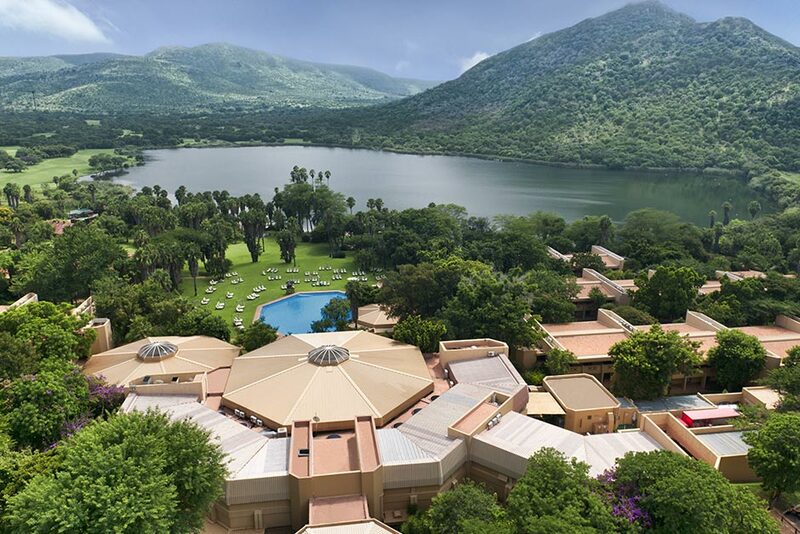 Whether it’s a romantic getaway for two, a golfing weekend with the boys, or a fun-filled, family holiday, Sun City is the perfect escape. 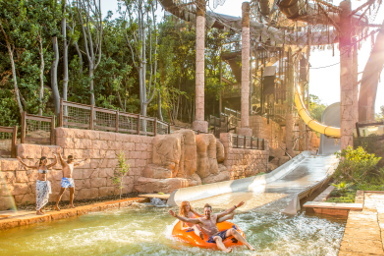 Discover something for everyone with exciting activities and entertainment centres for the whole family. 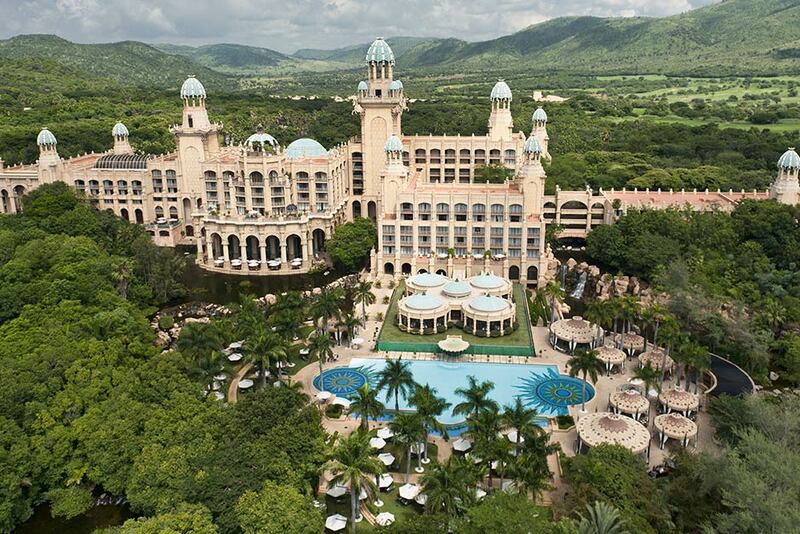 Play your lucky hand at the Sun City Casino, surrounded by cocktail bars, nightclubs and live entertainment. 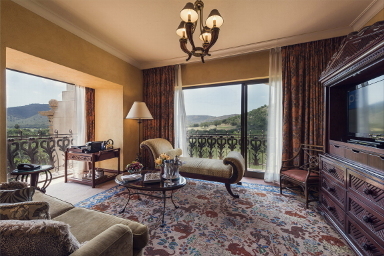 Stay in luxury on the edge of the Pilanesberg National Park, surrounded by endless views and activities.